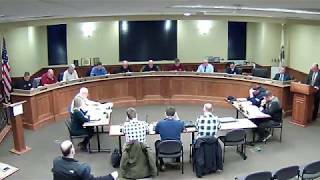 Our latest council meeting video. 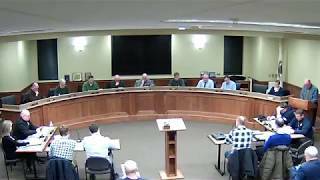 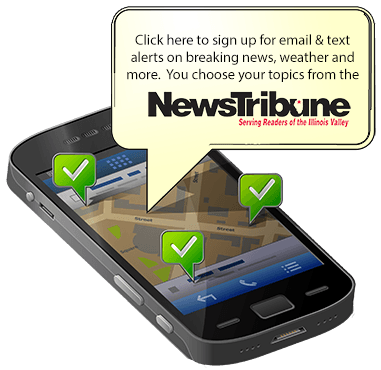 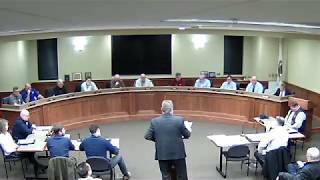 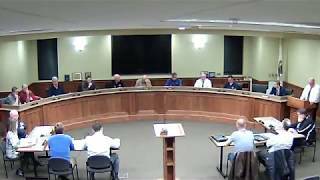 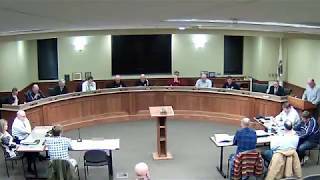 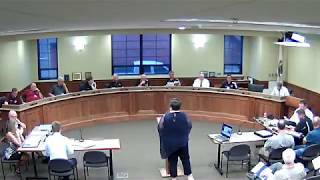 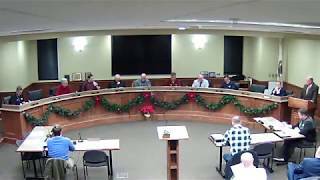 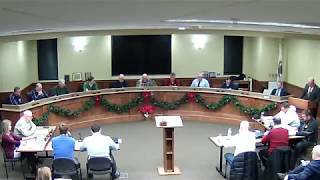 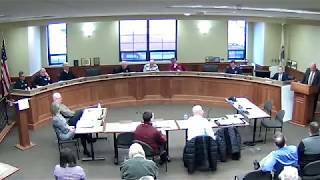 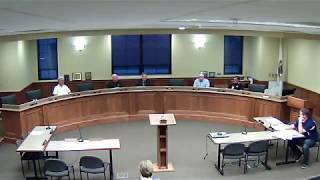 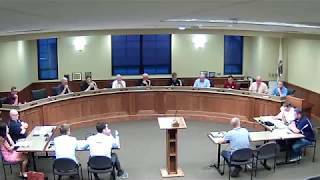 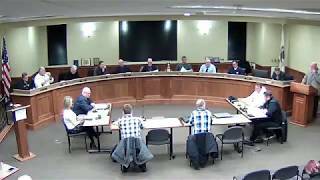 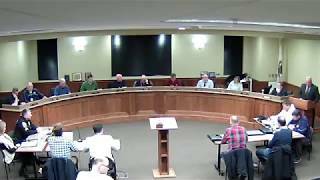 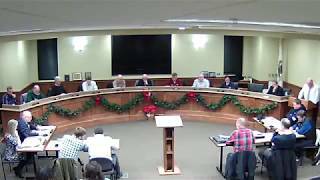 Below are videos from recent City Council Meetings. 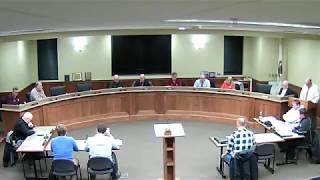 Please click on fhe playlist below the video player to choose the video you want to view and the click the Play button.